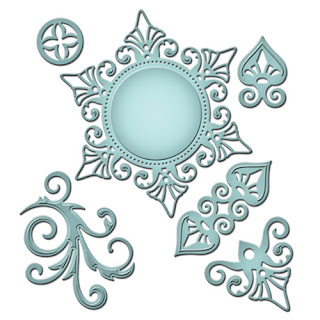 Welcome to the NinaB Designs* first team blog hop of 2013! We hope you have had a relaxing holiday break and ready to join us for another year of inspirations and prizes! 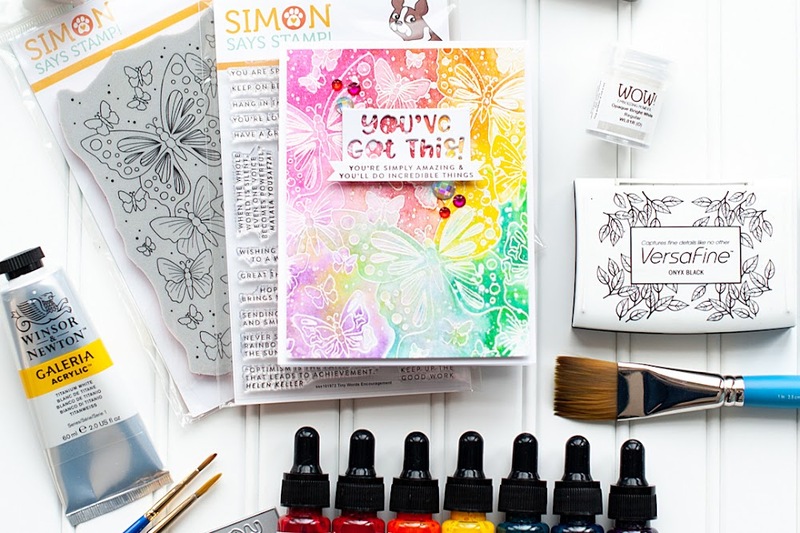 *NinaB Designs is a product designer for a few paper crafting companies including Spellbinders, Want2Scrap and Penny Black, and The Craft's Meow. For this month's hop, Nina challenged the team to create a project with the LOVE theme, which can be interpreted in many ways: Valentine, Anniversary and Friendship. 2. Cut polka dot paper slightly smaller, then sand the edges. 3. Adhere a strip of lace to the left side, then adhere the entire paper block to the card front. 4. Cut a striped paper strip, diecut a circle from the top of it and sand the edges. Adhere to the middle of the card. 5. Diecut a heart from book paper, accent with a rhinestone and adhere. 6. Tie a double bow from pink twine, then layer with a felt flower to the right side of the circle. 7. Cut a strip of chalkboard paper, cut banner edges to it, then stamp the sentiment. Adhere to the left side of the card. 8. Add a piece of washi tape and accent with epoxy dots to finish. So many unexpected elements!! Just gorgeous. I love your layout. Awesome card,as always! Beautiful card Lea and LOVE the twine with the flower. Such a beautiful card Lea! VERY pretty! Love all the different elements you added!! Beautifully done! I love the soft, muted colors! The detail to this creation is simply amazing! All those little embellishments and color combination make this such a wonderful creation! Great textures! Loving the mix of felt, lace and the enamel dots. Pretty card! Beautiful card!! love the texture of the felt flower with the lace and striped and polka dot papers you used... lovely! Such a lovely card and so much texture! I love your blog too. Thanks for the fun blog hop! Hi Lea. 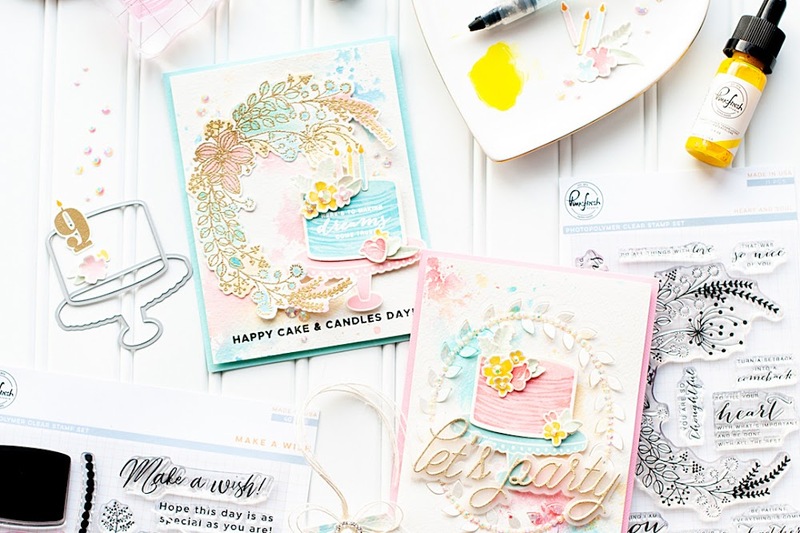 Love the layering you've done on your card. Your little heart is the sweetest thing with that glass element in different tones! Nice job. Pretty with the touch of lace! Like this card very much---very different! Very beautiful card. Love the combination of embellishments and layout. how lovely is this card?! Beautiful card Lea. Love the colours. Thanks for joining us at TG this week. Your card is so pretty! Also really like the clear, concise directions! This is such a beautiful card! Your colors and layers...superb! Very pretty colors and layout--love the flower. wow this is gorgeous!!! Love the lace and the colors... oh heck I just love it all! Gorgeous card ! TFS . Nice felt flower, it softens it up. I love your combo of pinks and greys! Beautiful card! I really like the details. Wonderful card! Love the colors and all the details! Lovely! Thanks for sharing. Pretty card! Lots of great details! Great card! Love the chalkboard paper element and that flower with the pink twine! Thanks for sharing! Love the sentiment on this card, and the dimension is to die for. You have this amazing ability to combine vintage with modern and create something so trendy that I love! That chalkboard sentiment with the shabby embellishments look great together. 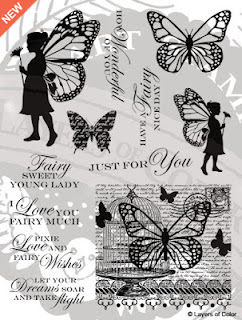 I can't wait to check out Glitz Designs' new papers! Thanks so much, Lea! Stunning. Love the lace and the flowers. Cheers. Gorgeous! Love the lace and flower. Really sets the card off nicely! Beautiful. I like the design. So many lovely elements. Thanks for sharing. Great card. Love the banner stamp and sentiment. Stunning! I love the touch of lace and chalkboard sentiment! Brilliant! Love this very pretty and detailed card. I really like the felt flower with the twine behind it. Wow, I totally love the colors you used! 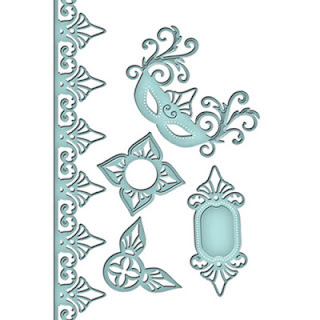 The lace, the embellishments, the stamped images...gorgeous! Love this card and all the elements you used. Thanks for sharing. 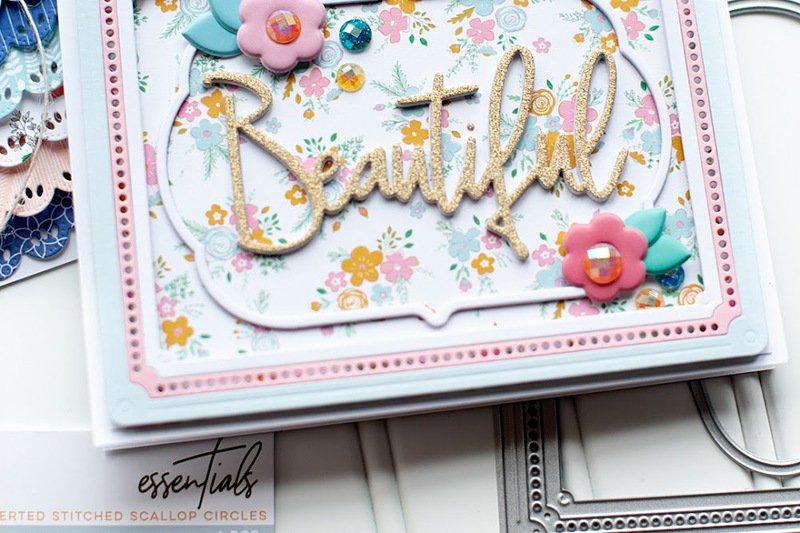 Beautiful card...you really have a knack for the art of layering really diverse and beautiful things into a cohesive beauty! I really love the design of this card. Beautifully done. What a fun combination of elements! Very nice! You uses SO MANY different elements to make this card. 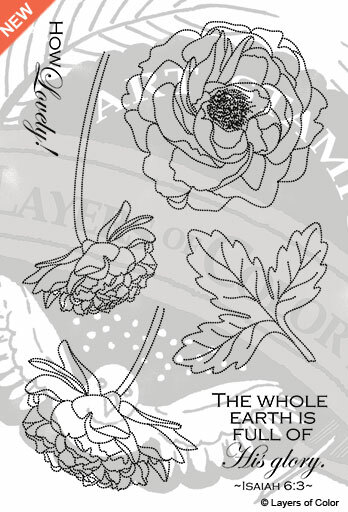 Love the dimension and the flower adds so much to the beauty of the card! I love the pink and gray color combination. Very pretty card. I like they way you layered all the elements. Sweet colors for someone special. super-shabby-classy-stylish-chic, lady! I love the color scheme, and the placement of EVERYTHING is perfect! How very delightful! 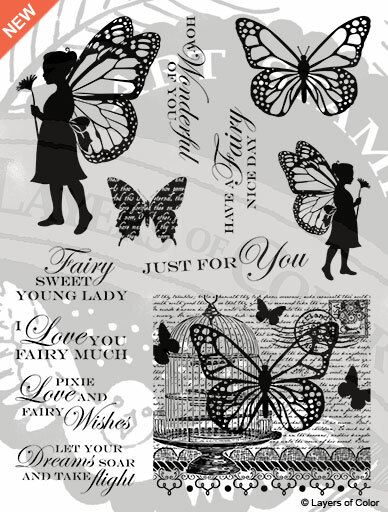 Wonderful paper combo and inset heart! Love the flower you've created to! Hi Lea! I always love having another opportunity to visit your sweet blog. I was so pleased to find this blog hop. I've gained SO much inspiration, and your card is just LOVELY, as always. THanks for sharing and the chance to win these awesome goodies. P.S. Hope you're having a great week! Stop by again soon at Word Art Wednesday. I just LOVE seeing your darling creations. A very beautful card, love the design and gorgeous flower!! !